Today's post in the series which I like the most so favorites of the month 💛. Surely everyone knows what this is all about but if not,these are the products that I most used and liked in the previous month, so let's get started👍. I used it in probably every single makeup. It fits to any color of makeup on the upper lid. 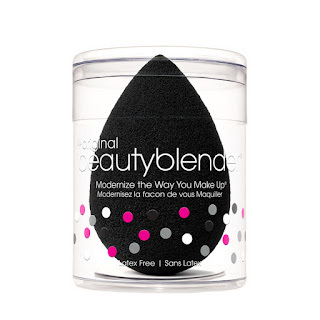 Amazing pigmented , easy to blending, I can't imagine makeup without this eyeshadow. This is my absolute summer must have ! The skin looks radiant, hides discoloration and it lasts many hours. For me perfect. Keeps makeup stay longer, refreshing and connects all layers. This is a much cheaper alternative to other spray like Urban Decay All Nighter or Mac Fix+. 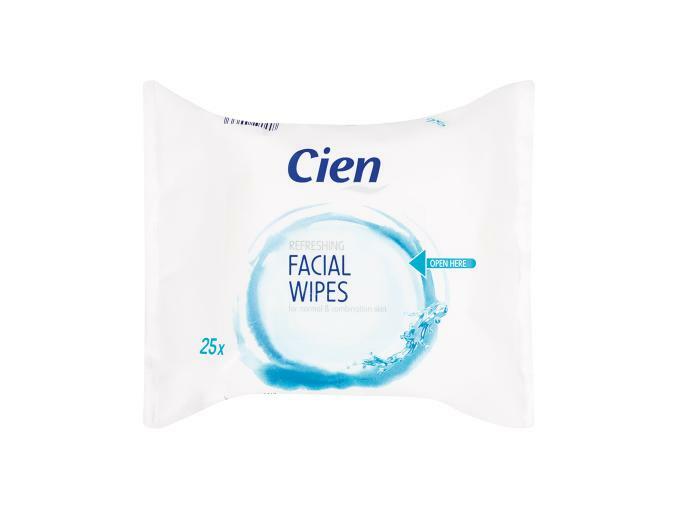 I tested many face wipes of different brands but none were like these. They are perfectly wet, soaked because some of the brands were dry, what made the makeup very hard to remove. 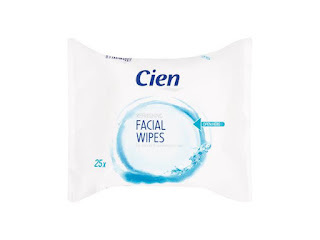 They don't irritate the skin, perfectly cleanses and they cheap.I have already mentioned about them in my nightly routine. 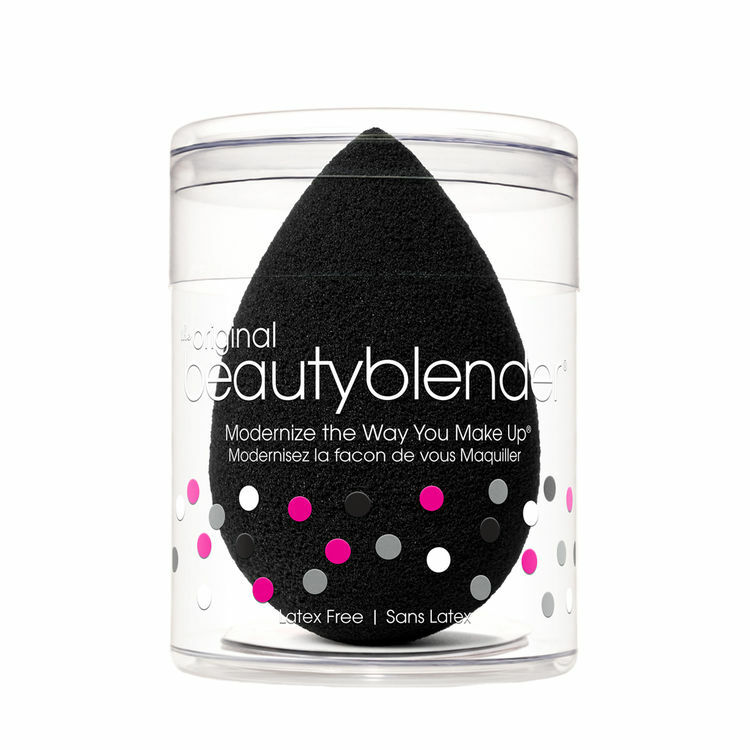 Practically everyone has tried the beautyblender sponge because it gives a natural look, is easy to use and gives smooth, flawless glow. Another positive is the fact that almost no one wash the brush after every use so the sponge is more hygienic because you have to wash and soak every time, what keeps your skin in a better condition.